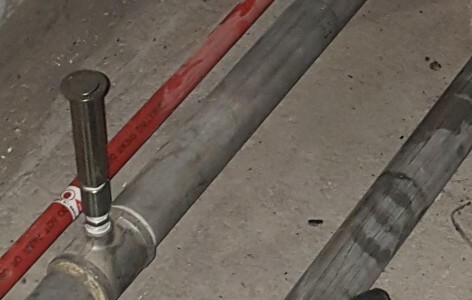 As it was planned to restore the Capitol Theatre in Singapore, it was decided to protect the seating floor by use of a fixed fire protection system. Deciding on the correct system was made more difficult by the seating arrangements and aesthetics of the walls and ceiling. The Model AU7 from VID Fire-Kill was determined to be the best system for the protection of the restored building. As a floor mounted fixed fire protection system utilizing watermist, the Model AU7 allowed for the aesthetics of the ceiling and walls to go uninterrupted, and to completely protect the floor area of the room. Installed at fixed distances, the nozzles are allowed to spray down the corridors created by the seating arrangements. Easy to install under the raised floor. The 80 year old Capitol Theatre was a unique opportunity to implement the Model AU7 nozzles. With a coverage of 9 m from the nozzle orifice, the nozzles are perfectly capable of protecting the seating area with no visual disturbance to visitors. 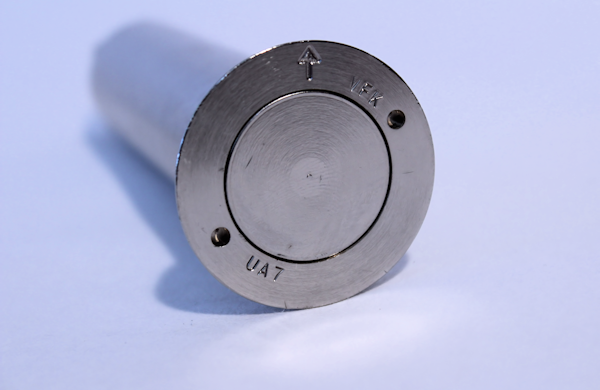 Additionally, the size of the Model AU7 orifices allows for the installation in carpets and other such surfaces, as the orifices are kept protected from dust and contaminants up until the nozzle is activated.